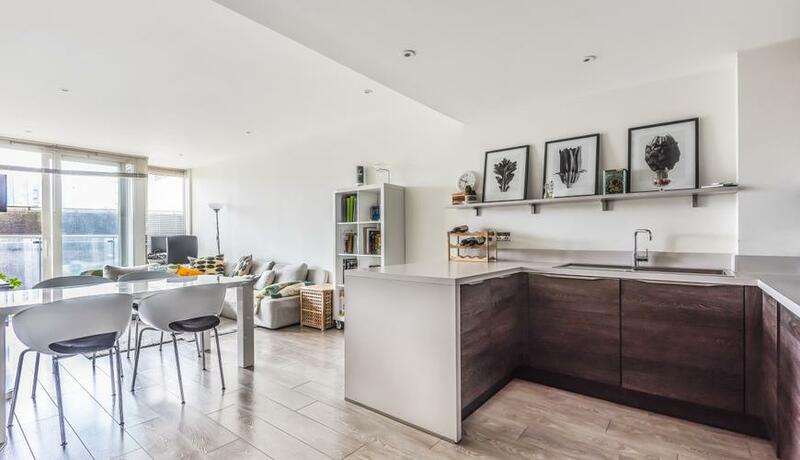 A stunning two-bedroom, two-bathroom apartment with a large private balcony, set within a modern development with concierge and located just moments from Battersea Park. Located on the first floor with lift access of a modern building on the edge of Battersea Park and within easy reach of the amenities of Chelsea, this superb two-bedroom flat is incredibly spacious and is presented in excellent order throughout. It comprises a spacious and contemporary reception with a fully-fitted kitchen and breakfast bar, a larger master bedroom with en suite and fitted wardrobes, as well as a second double room and modern family bathroom. 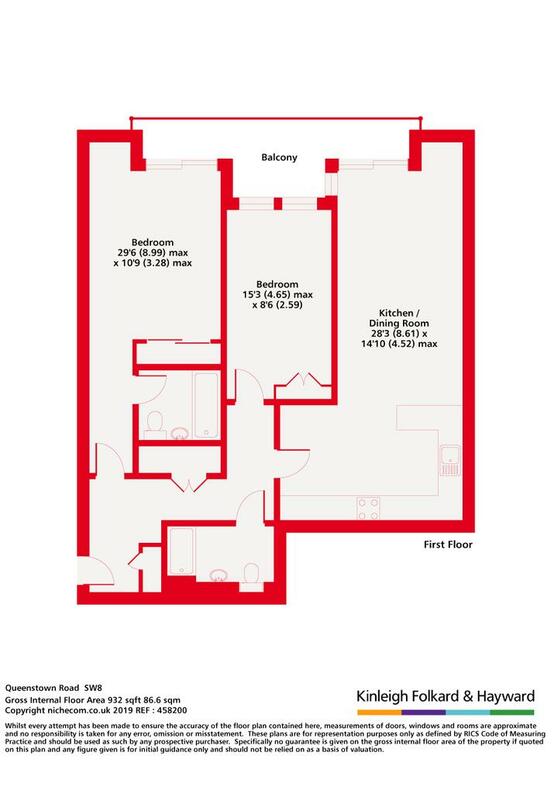 The property additionally benefits from wooden flooring and excellent storage throughout, as well as large balcony that can be accessed from all rooms and offers views across the Battersea Power Station.